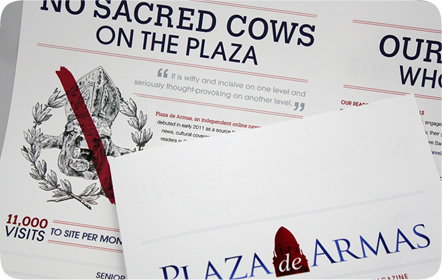 “No sacred cows on the plaza,” that’s the motto for Plaza de Armas, an independent online magazine written for San Antonio and South Texas readers. 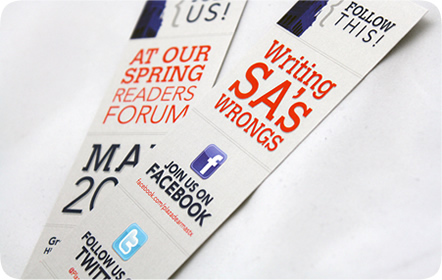 Their attitude is fierce, witty and, above all, honest. 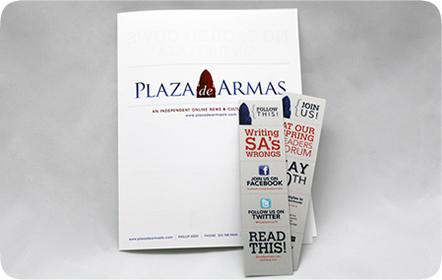 As an up-and-coming news source, Plaza de Armas needed a media kit that would serve as a selling point for their website and ad space. 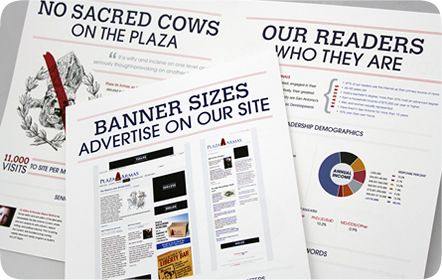 A majority of their media kit fell under infographics. 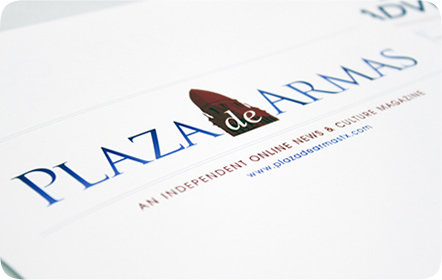 Handling and organizing the information given to us became a huge driving factor in our design. We needed to show their demographics and percentages in an easy-to-read manner, so we used their existing color scheme and added complementary colors for each group. 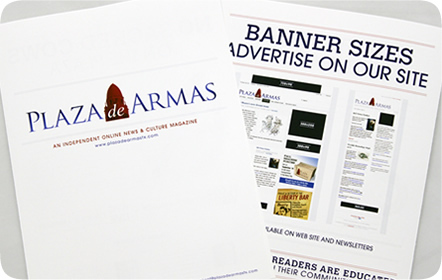 For their banner sizes, we kept it simple for future advertisers to know exactly where they can place their online banners and what their respective sizes are.